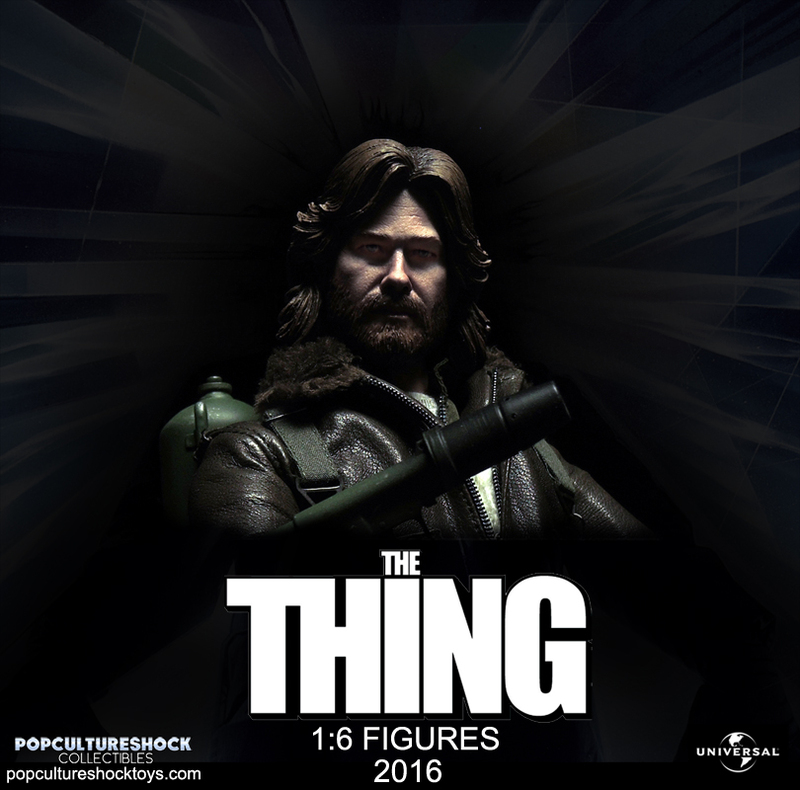 In a response to an Instagram post, Pop Culture Shock Collectibles reveals that their previously announced The Thing – R.J. MacReady 1/6 Scale Figure will no longer see a release. The news isn’t all that surprising, as we’ve not seen anything on the figure in 11 months, but now we have official confirmation that it is indeed cancelled. 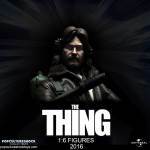 No word on what this means for the previously revealed 7″ Scale version of The Thing and their American Werewolf in London figures. We’ll share any new details that emerge. 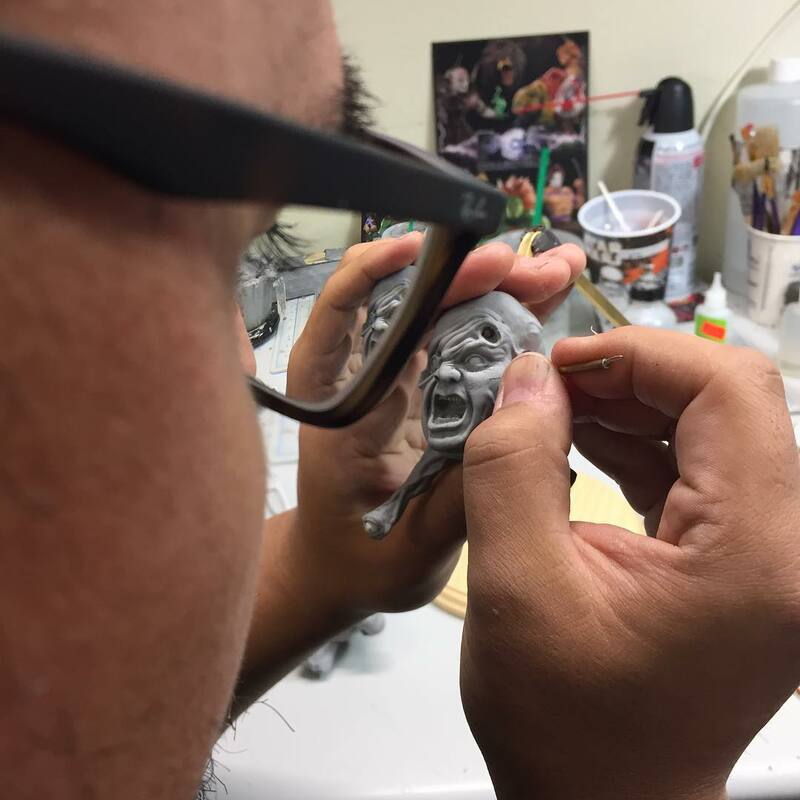 Read on for some photos of the now cancelled figure. 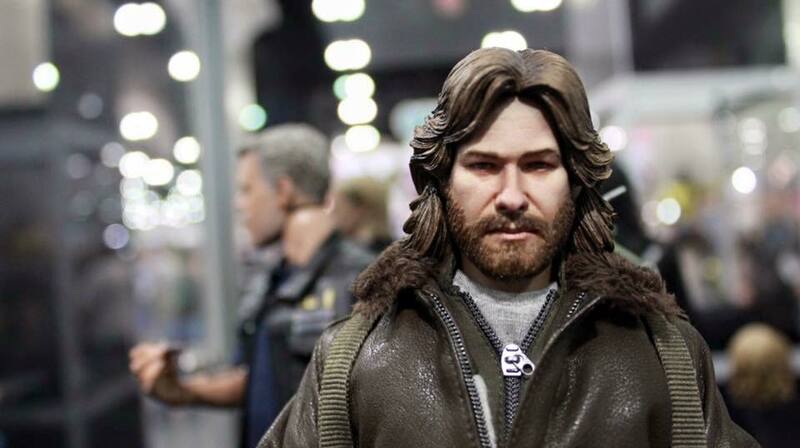 I was pretty disappointed with Sideshow's Snake Plissken final product. I hope PCS can deliver on this. 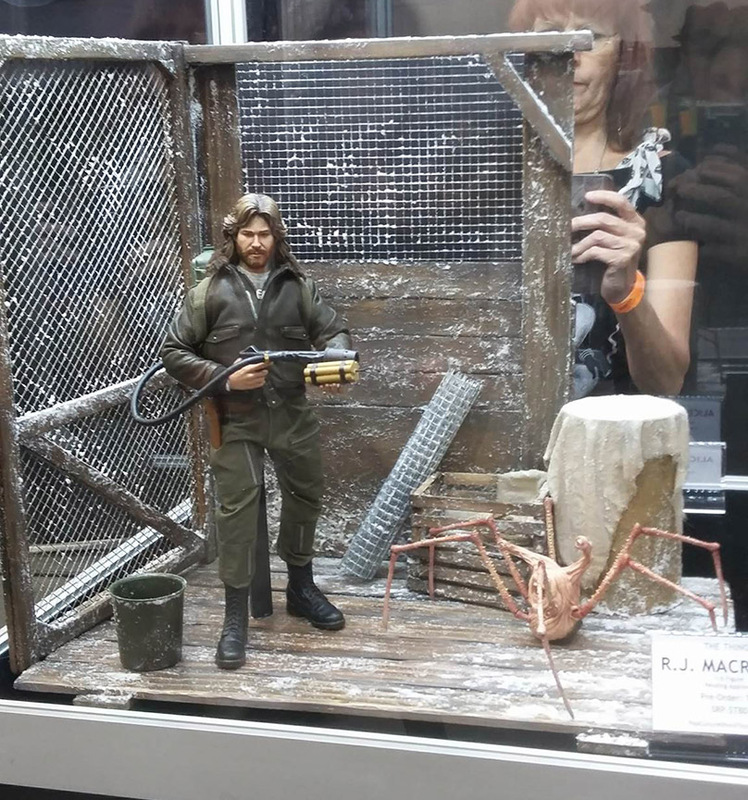 I've wanted a MacReady for a long time. Same here. I actually really dig the NECA Snake Plissken. The likeness IMO is really good! It's well worth the $25. This PCS MacReady is definitely in it's early stages. Not feeling this head sculpt quite yet. The beard is(surprisingly)too short. Kurt had a huge beard when he played MacReady. Jim Morrison like. Great character! I look forward to seeing the final product. Oh man, this is INCREDIBLE. I can't wait to see the final product, as this is far and away my favorite horror movie. I'll do whatever I can to grab the figure if and when it comes out. 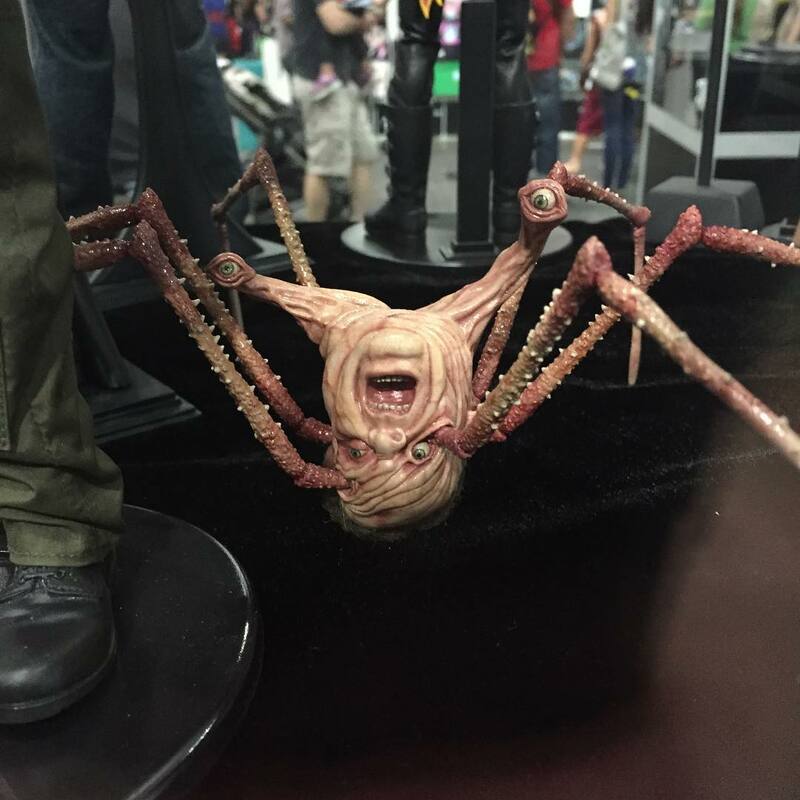 PCS has teased 1/6 scale figure a bunch of different times, but none have made it to production (at least not yet), so I'm not sure what price point they're going for. 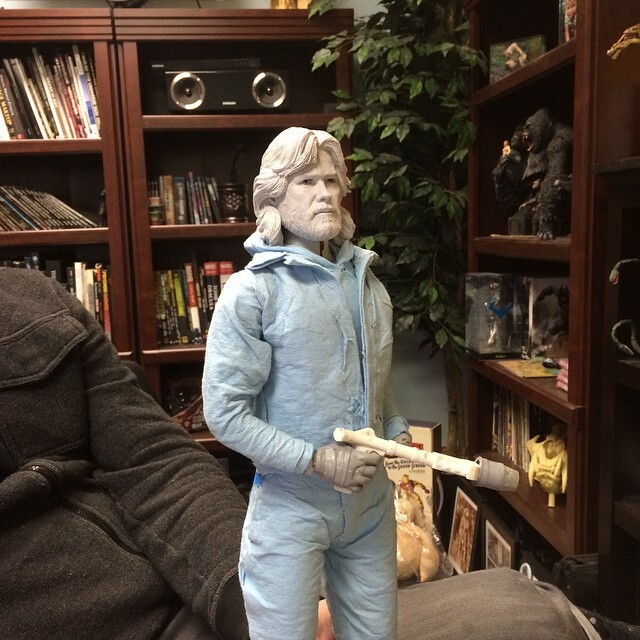 Got bored of the 1/6 scale format years ago, but totally up for another classic Carpenter character! 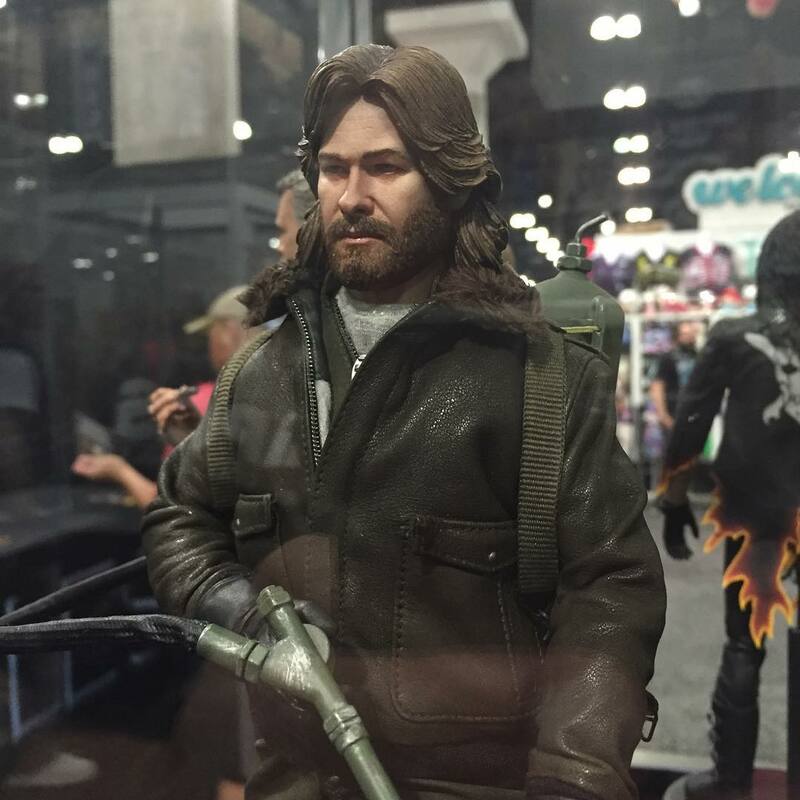 And totally happy with Sideshow's Plissken, just needed a little weathering on the jacket. Bring on MacReady! Odd that it says "figures" and not "figure." Does that mean they're making other characters as well? I haven't heard about anything other than MacReady. I sure hope so. Perhaps a few of the Things. Norris, Palmer, Blair Monster would all be welcome. This is awesome news! Just hope I can afford them. OMG I might finally get that Wilford Brimley figure I've always wanted! So "figures" it is, then! I'm too giddy at this development. Did they cancel it already? They haven't offered it yet, or fully revealed anything. They're still posting sculpted teasers ontheir Instagram. 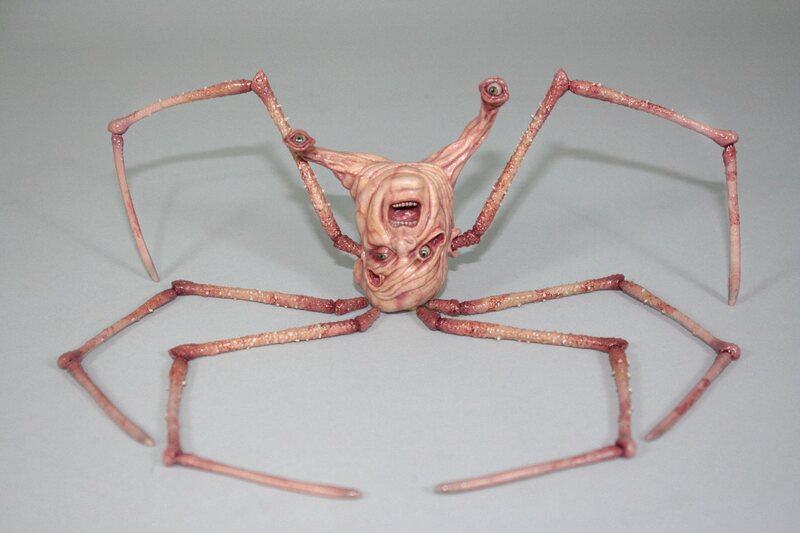 Nothing worth really sharing yet outside of the Norris Spider-Head. Looking good. I can't wait for the full MacReady reveal...it feels like this line has been in development forever. BTW, just to illustrate how much my girlfriend and I love The Thing, we just got a new kitten and named him "R.J."
Damn that Norris head looks nice. Too bad I don't collect 1/6. 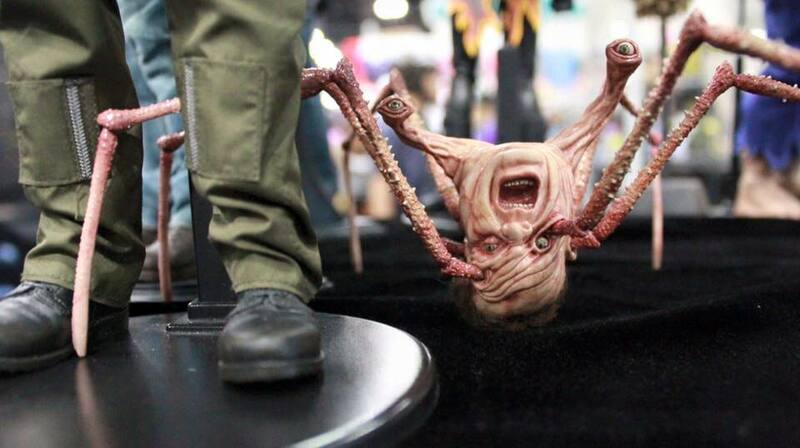 If only Neca could do this too. I hope when you picked your cat out you whispered in his ear "If we've got any surprises for each other, I don't think we're in much shape to do anything about it"
Not surprised, but still bummed. Really? Ugh. What the heck happened? I seriously hope those 7" figures make it out, but it's seeming more and more unlikely. SOTA already canceled that American Werewolf set once, now PCS will carry on the tradition.